Find answers, contact details, updates, technical resources, everything you need. Can't find something specific, call us at anytime to share your concerns and questions with our team of AOP service representatives. 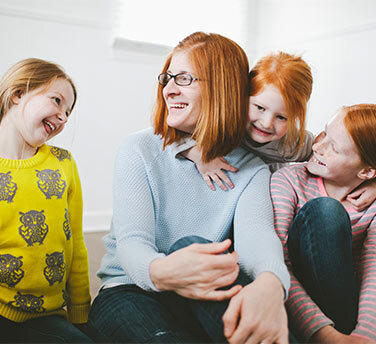 We're a leader in homeschooling and can help you get what you need quickly. Let us know how we can help. from 7 a.m. to 5 p.m. (CT) or chat with us now. with all of your questions. Need Technical Support For Switched-On Schoolhouse? Looking For Homeschooling Community Support? More than just a curriculum provider, AOP offers valuable encouragement and information for your homeschooling and your personal walk with God. Interact with other parents on AOP's Homeschool View blog and find a local homeschool support group near you. Looking For Our Free Homeschool Catalog? Are you interested in browsing through our printed catalog of homeschool curriculum options? Request your copy today and we will mail it to you! Have Questions Regarding an Order? Are you looking for information on how to return or exchange an item? Review our Return and Exchange Policy to find answers to your questions.